What is important to the bride and wedding accessoriesjewelry? Naturally the quality of their materials and how they are comfortable to use. It is important that in such an important and solemn occasion, like a wedding, the bride looked amazing, and feel comfortable and confident. To bizhyuteriya bought did not deliverbride inconvenience wedding portal www.articlewedding.com offers brides the individual instructions for the manufacture of wedding earrings. 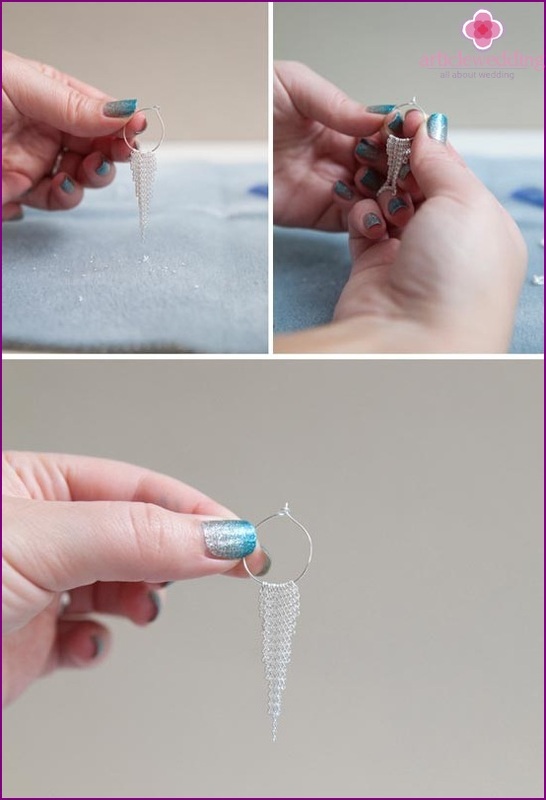 The process of making these earrings is very simple and does not require substantial wedding expenses. Well, let's try? 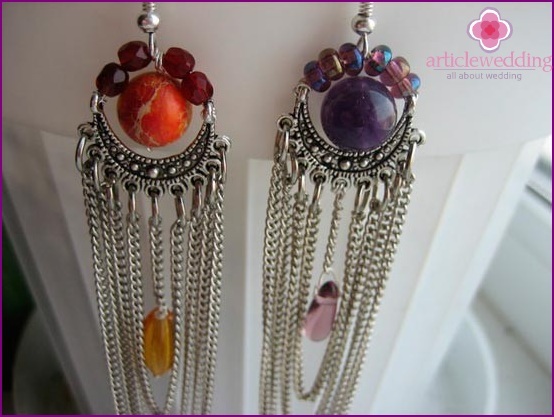 Begin work necessary to createdirectly by the round basis for the earrings. 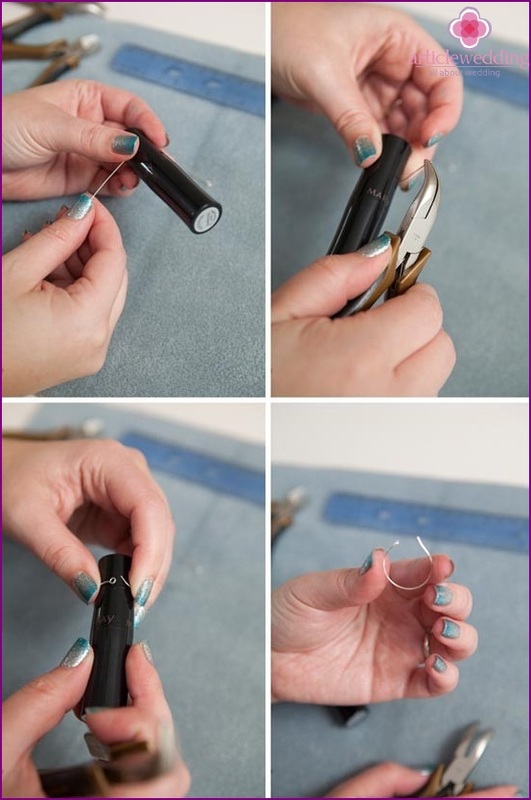 Clamp the end of the selected wire arm on one side of a tube of lipstick, pliers - and, on the other hand by Bar over the circumference to a circle formed from wire. Secure the wire arms on lipstick. 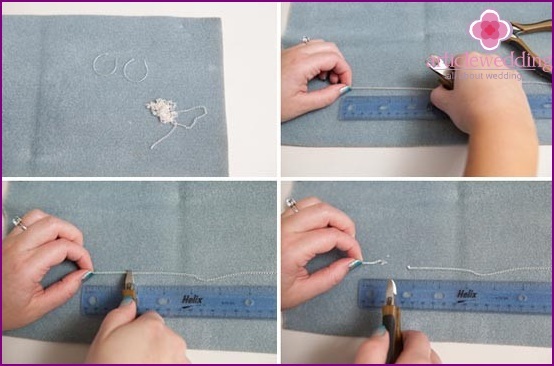 As a working surface using a felt cloth. Then you can start cutting the chain. 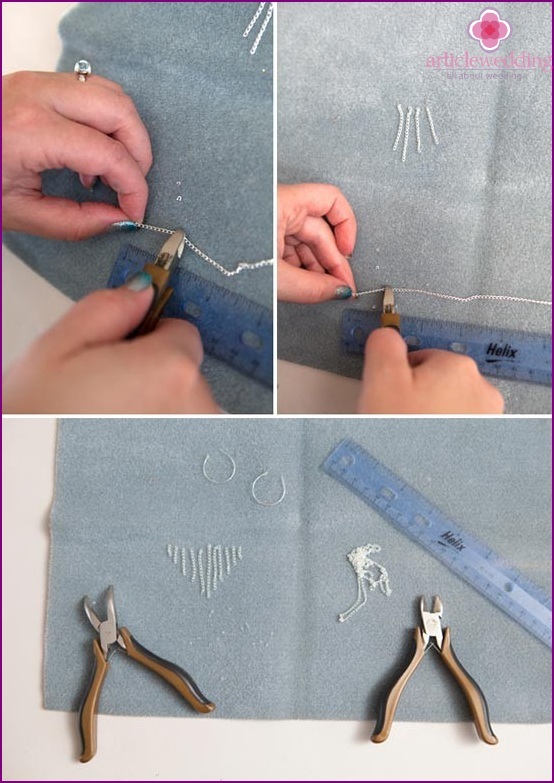 Take a few pieces of chains of varying length, for a more delicate visual effect. You can use the ruler to cut equal parts. 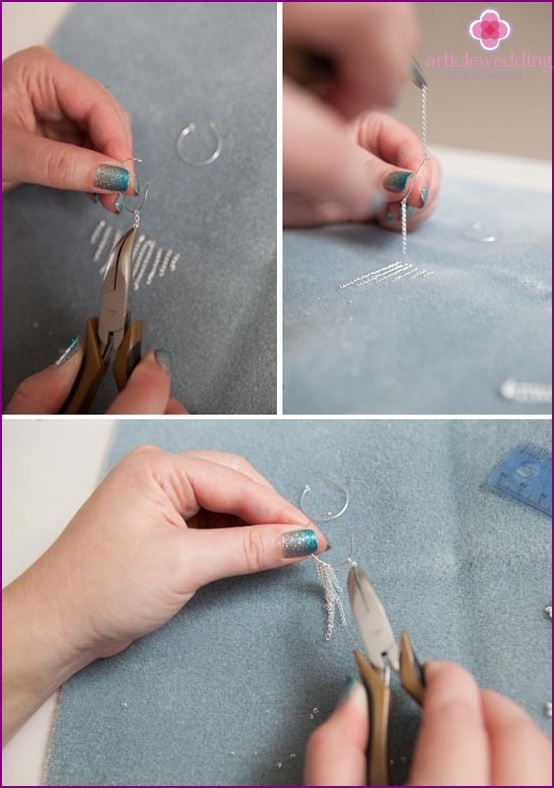 Cut the chain, you can use wire cutters. 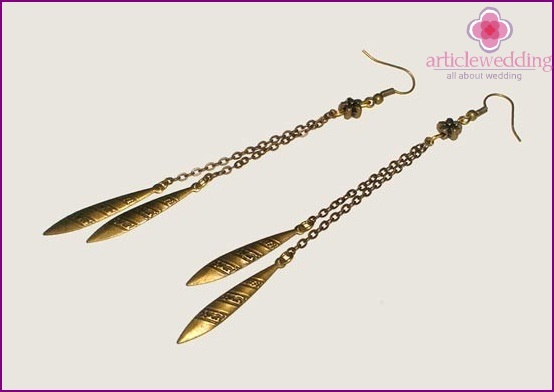 In this case, the need for each earring 11 chain lengths. Again, the number of pieces depends on your wishes. Once all the necessary parts are prepared, you can begin to collect the product. Strung pieces of chains, one for ready-round basis. For convenience, you can help yourself with pliers. The same make with the second half of the product. Here is a nearly finished delicate and refined earring should get you. At the final stage it is necessary to bend the wire so that, in effect, you have not lost your accessory component parts. If during the round base is deformed, align it with the same packaging of lipstick. That's all! Simple and charming wedding earrings are ready! You have turned a terrific homemade gift! And so, to complement the bride's wedding image youmanaged. Now, the bride looks feminine and unique. Due to receive earrings every girl can create an airy and sophisticated wedding image. But how and where you can still use these earrings? 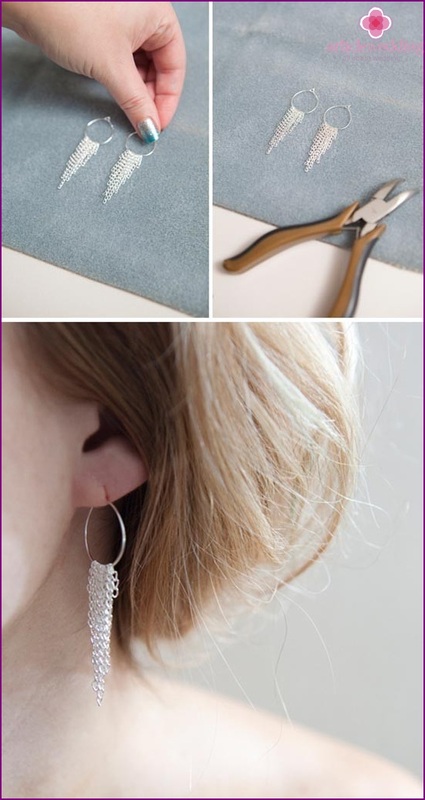 By applying a little ingenuity and imagination, the basis of theseearrings can be used to create other wedding accessories. For example, why not try to make a bracelet? Optionally replace some supplies and increase the size of the product. In addition, it is possible to make the same necklace. You will have a stunning wedding set. 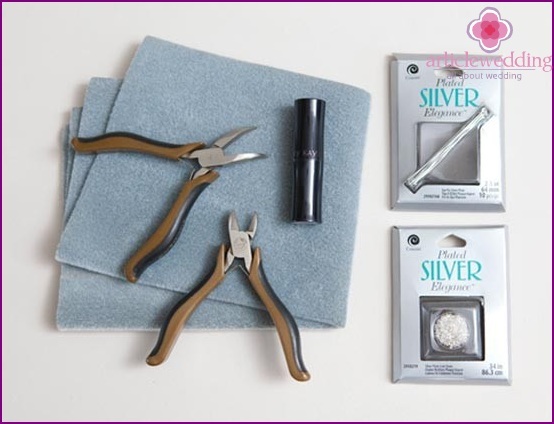 If you have earrings after the wedding that they can peredarit her younger sister, or perhaps his daughter. 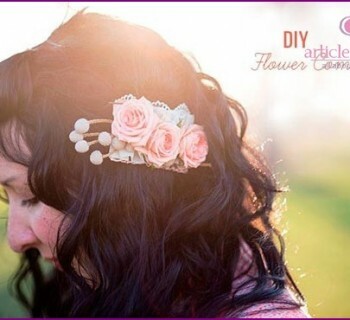 According www.articlewedding site.com, a beautiful cascade model of the product can be used to create numerous decorative elements. For example, on the basis of this product can make decorations for the wedding arch, which will pronounce the solemn words of the newlyweds. 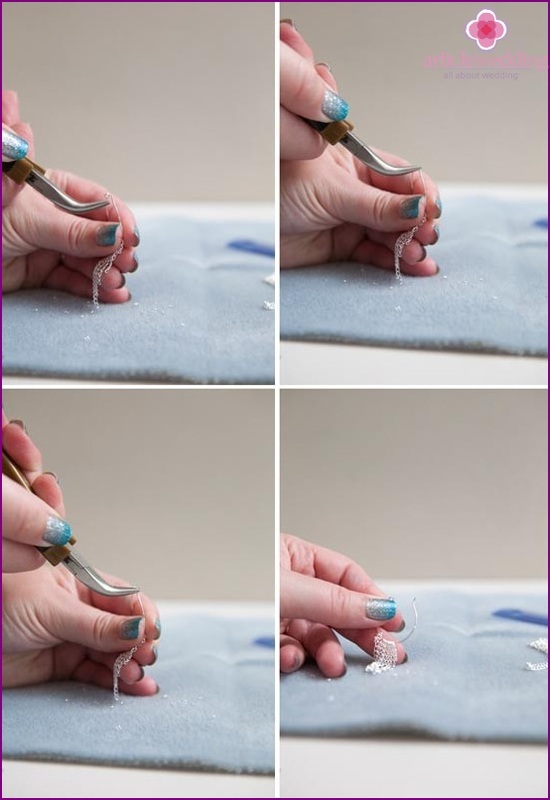 This idea can help decorate the banquet hall or guest chairs. Even the tablecloths you can pick up a multi-level fringe at the edges, not to mention the creation of a chandelier for a banquet room decorated with lots of hanging identical elements. Moreover, now in fashion accessories such asCuff. Try to make original Caffa from the same materials. You will look gentle chain-like decoration on the foot of the bride. Especially when the wedding is organized in nature, especially on the beach. 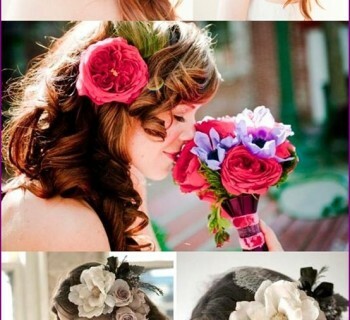 You can be sure that you will be the most modern and fashionable bride!